The Child Advocacy Studies (CAST) certification program at the University of Illinois Springfield has been named one of only three Gundersen National Child Protection Training Center approved programs in the United States. The UIS CAST certification program was started in the spring semester of 2015 and utilizes a Residential Simulation Lab and the mock courtroom on campus to teach students how to better protect at-risk children and families. The Gundersen National Child Protection Training Center, located at Winona State University in Minnesota, first developed the CAST curriculum in 2004 as a collaborative approach to training and educating the next generation child welfare practitioners. In order to achieve Gundersen’s approval, the UIS CAST certification program had to complete a site visit, show that faculty had completed Gundersen’s training program and that course content closely models the original training program. There are currently 92 students enrolled in the CAST program at UIS for the spring semester of 2017. The certification consists of three elective courses offered most semesters online and on ground. Students who complete the program are eligible for a certification from the National Child Protection Training Center. 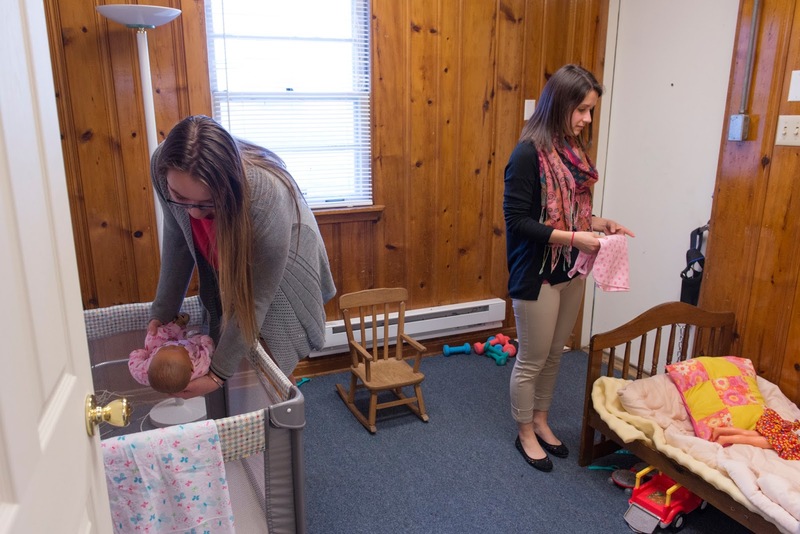 “The demand for this training has been so high that we are working with the Psychology Department to develop a Child Advocacy Studies minor,” said Goulet. The Residential Simulation Lab and the mock courtroom on campus are also utilized to train Illinois Department of Children and Family Services (DCFS) investigators and other first responders. The Child Protection Training Academy has already trained nearly 200 DCFS investigators. Founded in 2003, the Gundersen National Child Protection Training Center has been recognized as a national leader in child abuse prevention education. Besides UIS, other Gunderson approved training facilities are located at the University of South Carolina Upstate and Pennsylvania State University. For more information on the CAST certificate program, contact Betsy Goulet at 217/206-8523 or bgoul2@uis.edu. Today a DuPage County judge vacated the 1997 conviction of William (Bill) Amor, a client of the Illinois Innocence Project at the University of Illinois Springfield, and ordered a new trial in the arson murder case. 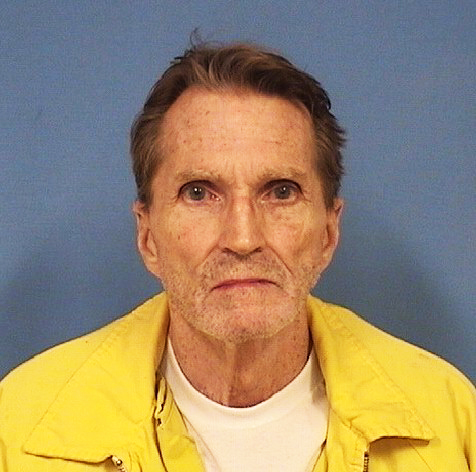 The victory comes after a week-long post-conviction hearing was held the week of December 12, 2016, in DuPage County, where attorneys presented new arson-related scientific evidence in the 1995 Naperville arson case. The Amor case is believed to be the first of its kind in the state of Illinois regarding changes in fire investigation. Bill Amor was represented by four attorneys: Lauren Kaeseberg, Illinois Innocence Project legal director, Chicago office; Erica Nichols Cook, formerly of the Illinois Innocence Project, now pro bono counsel for Amor and currently Director of the Wrongful Conviction Division for the Iowa State Public Defender; Tara Thompson, staff attorney, the Exoneration Project; and Kevin Caraher, of the law firm Cozen O’Connor and pro bono attorney for Amor. Amor would be convicted two years later, on September 17, 1997, of murder and aggravated arson for setting the fire that caused Miceli’s death. Amor was convicted based upon a confession (which has been proven false) and arson findings that are no longer scientifically reliable. What stands out in this case is that Amor’s confession was the basis for the fire investigators in 1995 to change their initial finding of an “undetermined” cause of fire to an arson. With the exception of giving a false confession in this case, Amor has maintained his innocence from day one. He was ultimately sentenced to 45 years in prison. The alleged false confession in this case was given to police after two weeks in jail after 15 hours of questioning and immediately following Amor being served divorce papers at the station. The confession included details as to how Amor purportedly started the fire with vodka and a lit cigarette – which, at the December hearing, all experts, including the State’s own witness, testified is not possible. At the December 2016 hearing, evidence was presented that showed the original arson findings are no longer reliable when analyzed under modern fire science techniques. Nationally recognized arson experts testified about the new science that undercuts the conviction in this case, including: Doug Carpenter, of Combustion Science & Engineering, Inc. in Columbia, Maryland, and John DeHaan of Fire-Ex Forensics in Vallejo, California. Further, ATF Senior Special Agent John Golder, called by the State at the hearing, conceded that the manner in which Amor’s confession claims the fire started is impossible and that Amor was not in the apartment when the fire started. The Illinois Innocence Project will honor Amor co-counsel Kevin Caraher of Cozen O’Connor for his and his firm’s exceptional pro bono representation of Amor at the Project’s annual Defenders of the Innocent award dinner in Springfield on April 29, 2017, at the Crowne Plaza Springfield. A hearing to determine whether Amor will be released, retired or his case appealed by the prosecution will be held on April 13 in DuPage County court. 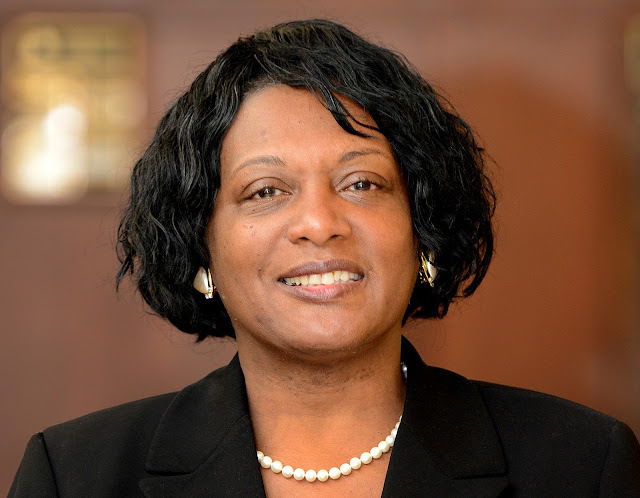 Clarice Ford has been named the vice chancellor for student affairs at the University of Illinois Springfield, pending formal University of Illinois Board of Trustees approval. Ford has been serving as interim vice chancellor for student affairs since 2014. Since joining UIS in 2008, she has served as executive director of the UIS Diversity Center, associate dean of students and associate vice chancellor of student services. Ford brings more than 20 years of professional experience in student affairs as well as notable record of public service to UIS. The UIS Student Affairs Division is comprised of many units that are critical to student recruitment and success, including admissions, records & registration and financial assistance. Ford leads with a forward-thinking, student first philosophy to enhance the co-curricular experience and promote student success. 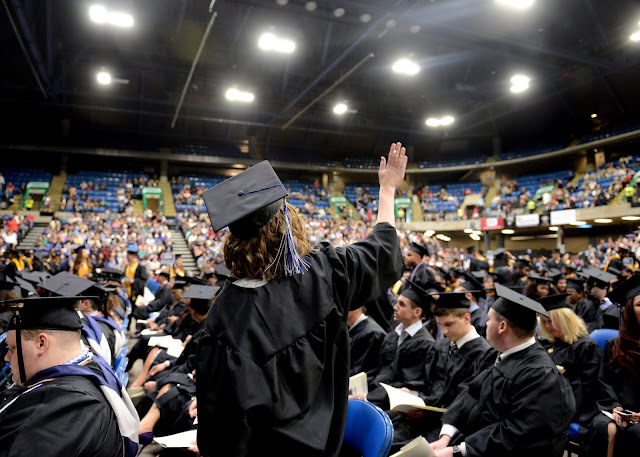 “Ford received strong support from the Vice Chancellor Student Affairs Search Committee whose members were appreciative of her considerable expertise working in student affairs and her sincere commitment to improving and enhancing student life and opportunities,” said UIS Chancellor Susan Koch. Ford earned her doctorate in educational leadership and change from the Fielding Institute in Santa Barbara, California. She holds a master’s degree in religious education and theology from Lincoln Christian Seminary and a master’s degree in adult education/multi-cultural education from Antioch University. She also received her bachelor’s degree in human services from Antioch University. Ford’s broad experiences are complemented by leadership positions in various professional associations and community service. Robert Smith, professor of political science and public affairs at Savannah State University, has been named the new dean of the College of Public Affairs and Administration at the University of Illinois Springfield. He will start on July 16, 2017, pending formal University of Illinois Board of Trustees approval. 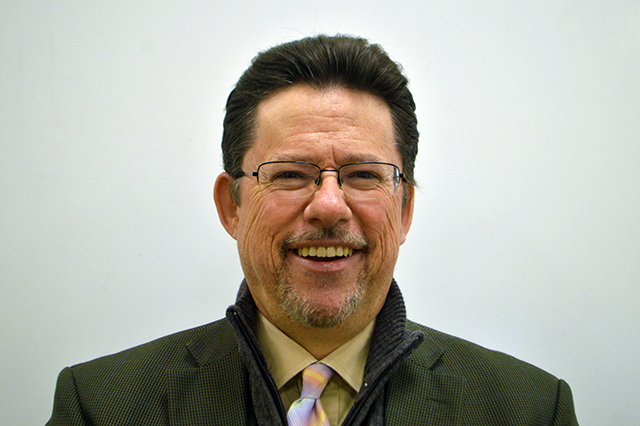 “Robert brings a wealth of administrative experience and a passion for helping faculty and students attain their educational goals,” said James Ermatinger, UIS interim vice chancellor for academic affairs & provost. Smith has served as dean of the College of Liberal Arts and Social Sciences at Savannah State University, chair of the Department of Political Science and International Affairs at Kennesaw State University and program director for the Masters of Public Administration (MPA) Program at Clemson University where he taught for 11 years. Prior to his academic career, Smith served as a senior budget official in the Executive Department of the New York State Division of the Budget working under Governors Mario Cuomo and George Pataki. Before that, Smith served as regional director for Upstate and Central New York for United States Senator and former United Nations Ambassador Daniel Moynihan. Smith holds a Ph.D. and master’s degree in public administration (MPA) from the University at Albany, part of the State University of New York System (SUNY), and a bachelor’s degree in history and political science from the College of St. Rose in Albany, New York. Smith’s research interests and published academic works focus on public budgeting and financial management, government ethics, citizen participation and organization design and theory. Smith will replace Hanfu Mi, who has been serving as interim dean of the College of Public Affairs and Administration.